Pawz To Care understands how special our pets are to us. We place strong emphasis on the bond you share with your pet. They are part of our family and watching them age and develop terminal disease is often more difficult than we anticipate. Dr. Spohn is a strong advocate for palliative care when end of life concerns are evident. This inevitably involves keeping the patient as comfortable as possible during the last stages of their life. Depending on the condition and disease, this may call for more routine visits and hospice type care in the home. Making the decision to euthanize your pet is one of the hardest choices we ever have to make. No one knows your animal as well as you do – that relationship is sacred. Your pet depends on you to take care of them, to make medical decisions and address their health concerns. Pawz To Care is ready and willing to help you in this process in whatever way we can. We are available for consultation regarding end of life issues when needed. You are your pet’s advocate and when you do make the decision to let them go, Dr. Spohn will be there to reaffirm your concerns and support your choice. How Do We Perform Euthanasia? Because euthanasia is one of the toughest things we endure, we believe that it is something that should be handled delicately and compassionately. In ideal situations, a catheter is placed to allow direct access to the vein, which decreases complications and facilitates the process. A sedative is given to relax the pet, followed by the drug that stops the heart. It is quick and humane, allowing our loved ones to die peacefully. With an at home euthanasia, you can choose how to spend those final moments. There are more flexible options with this type of care than routine care at a clinic. Not only can you choose how you spend those final moments, but you can also choose how to memorialize your pet. You can choose to bury or cremate them. 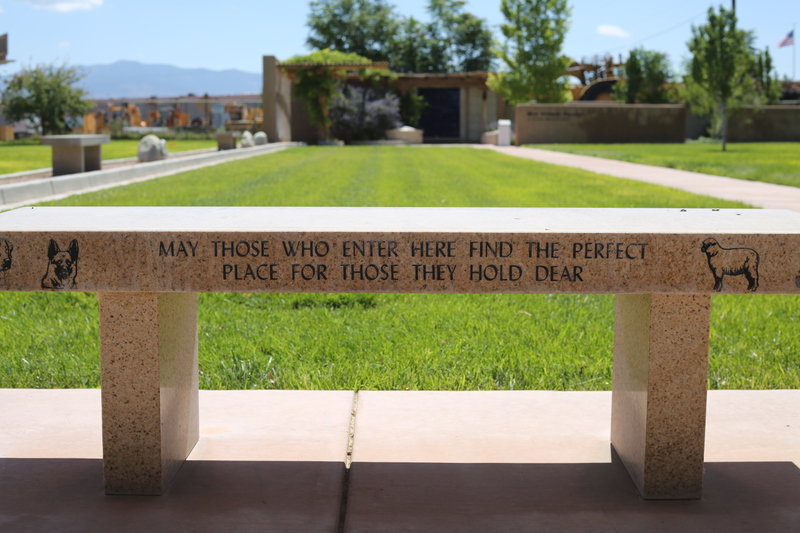 You may also choose to additional ways to honor or memorialize them, including clay paws, special urns, jewelry, engraved stone and poems and pictures. Pawz To Care works closely with Best Friends Pet Crematorium and can transport your pet’s body for cremation, should you choose this option. Visit Best Friends cremation and memorial options. If Pawz To Care can be of further support in this difficult topic, please do not hesitate to contact us. We want to make this process less painful for you and your family. We would be honored to help you through the grief and pain that consumes us when we are experiencing loss. Click here for additional resources to help further with grief. Please also keep in mind that there are many ways to memorialize your pet – contact us for more information on this or look to Best Friends for different options. Charge for the veterinarian to drive out to your home for assessment of your pet.